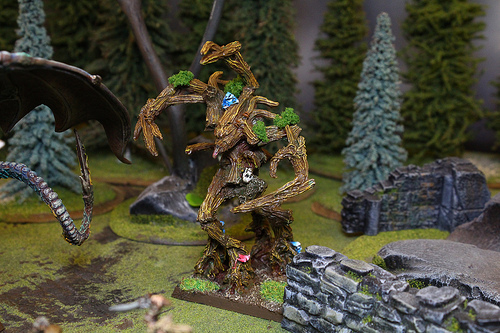 Find like and and used Monsters from every species and faction in Warhammer Fantasy. We have several items available and get new trade ins every day. Add that perfect miniature to your army to ensure victory in your next battle. The monsters of the Warhammer Fantasy world are numerous and vastly different. Each different species have their own breed of monster or have captured signature beasts for their own use. Fantasy Monsters range from sea monsters to hippogriffs, Hyrdas and dragons, Demonic creatures to unicorns. Anything you can think of is alive and well in the world of Warhammer.